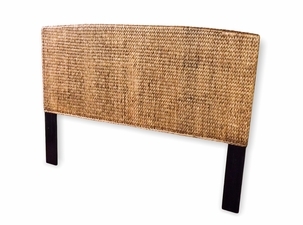 Here comes our latest and greatest seagrass headboards! Using seagrass in the bedroom creates astonishing aesthetic effects and makes you closer to the environment. 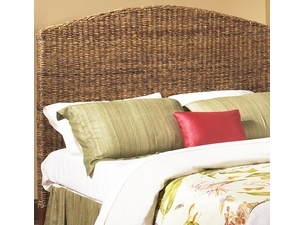 Be proud to own a seagrass headboard to tuck you in at night. Adding energetic charm to your bedroom has never been so easy. 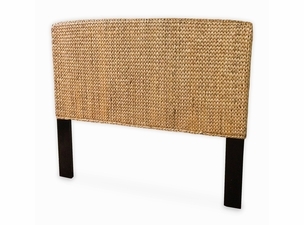 Precise craftsmanship and intriguing weaving of this natural material creates a most intimate type of headboard. The focal point for every bedroom is the headboard. It sets the standard for the rest of the furniture in the room. It can be classic and elegant or boring and dull, or it can infuse a taste for the exotic like our exclusive seagrass headboards. Bring the tropics into your most intimate space and change your bedroom from a place to sleep to the room you want to spend the most time in. 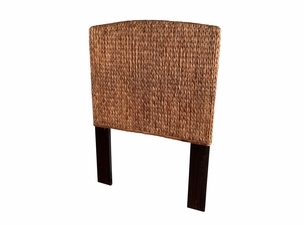 Charming and stylish, our headboards are everything you are looking for. 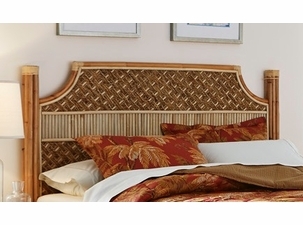 Search our selection today and create the bedroom you�ve always wanted.